We've found out about local food bank services so you don't need to go without when finances are tricky. The referral agency will ask for some details: name, address, and date of birth, number of people in your household and the reason for current financial difficulty. It is perfectly OK to explain that the summer holidays mean no free school meals which is putting a strain on your finances. The referral agencies are very understanding and are there to offer support, not judgement.Once you have your red food voucher, it will be valid immediately and can be exchanged for a 3 day emergency food parcel at Lutterworth Church Church Gate Centre on Tuesdays between 1-3 and on Fridays between 10-12. 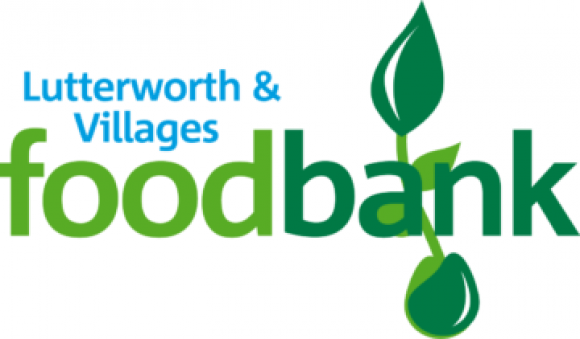 If it is more convenient, another Food Bank is available in Countesthorpe Methodist Church on Tuesdays 12-2 and Fridays 2-4. This service is supported by The Trussell Trust.